Hello Friends, Hope you all are doing well and having a great start to the New year. 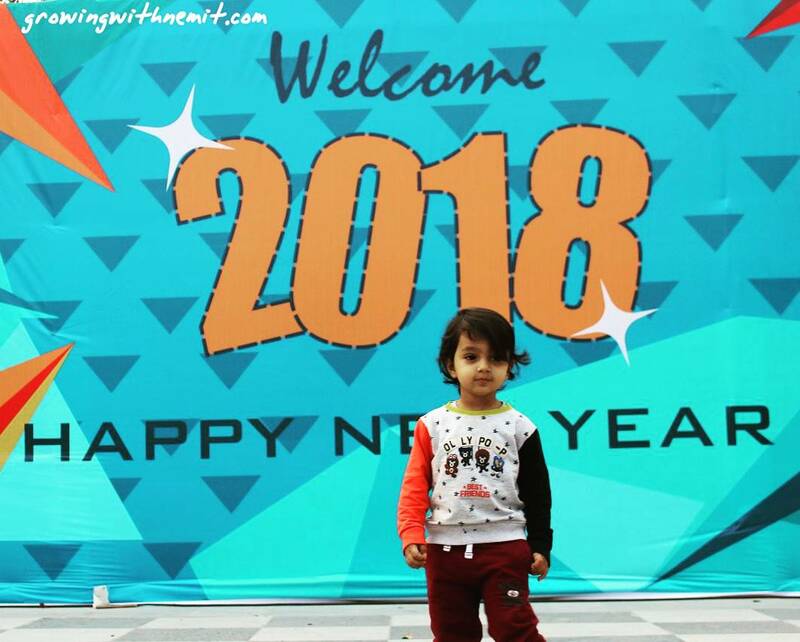 Some of you must be knowing that I took a break for the month of January to celebrate the New Year as well as Nemit’s 2nd Birthday with family and friends, now it’s time to get back to writing and social media since holidays can’t last forever. 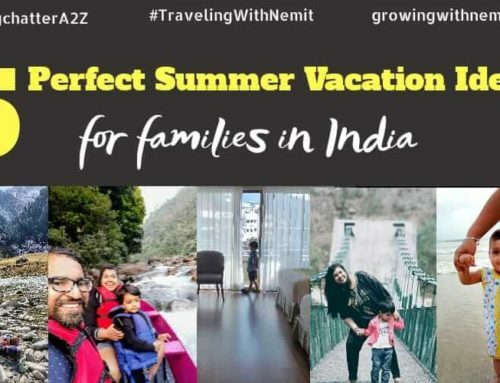 And let me tell you how much I loved spending exclusive time with my family and the road trip we took was just awesome but there were instances where I really missed you all too and of course my blog. So, here I am back again to share my experiences with my lovely friends and readers. 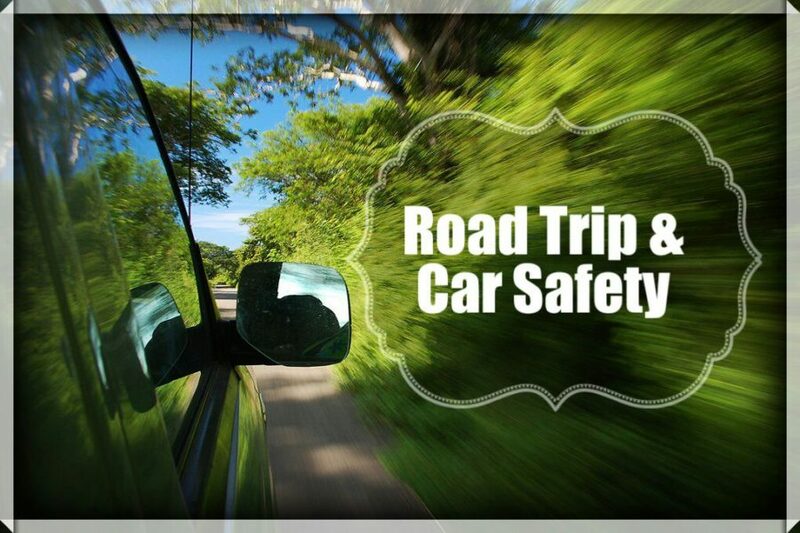 Today I am going to talk about things related to Road Trip and Car Safety since we ended the last year and started the new year with road trips and the experience had been exhilarating. 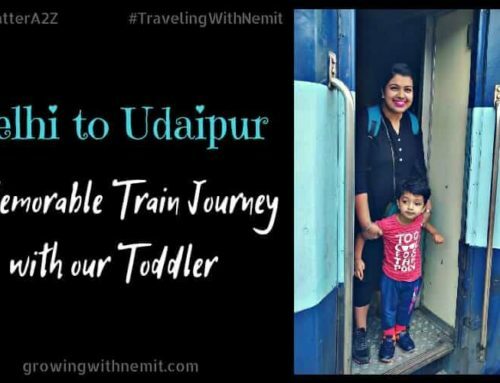 Parents out there will agree with me how daunting it feels to travel by road when you have a toddler as a co-passenger with you. 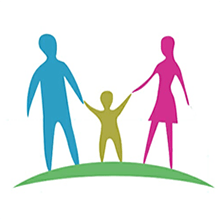 When you travel with kids the responsibility doubles, especially for their safety. 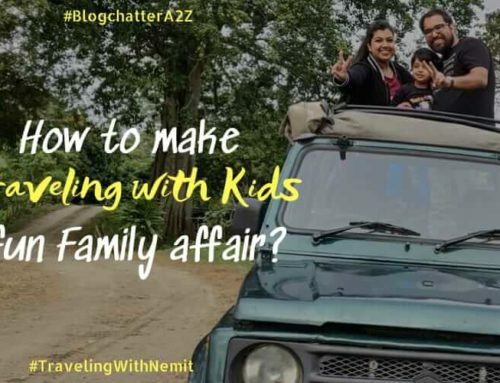 We took Nemit for his first road trip when he was just 2 months old and it seemed a lot easier back then. Maybe because we had an expert driver with us. But after that, we could never build up the courage to take a road trip on our own. And the phase started where we totally cut out the possibility of taking any long road trip with our kid. But last year around Christmas, when we were planning to meet my dear friend who stays in a different city, we decided to come out of our fear and planned a road trip. And just like any new parents, we started gathering all the information about car care and self-repair options in case we happen to need them. We wanted to travel prepared and safe. Cars.com is a great source of all the information you will need to make your car ready to hit the road for a long journey. You can find some very helpful videos and DIY tips for car service and repair. With all the information handy and available at one place, it becomes really easy to understand the important things which will be helpful during such long road trips. One thing we got to know through our research is the importance of car service and maintenance before taking any road trip. When your vehicle is ready and fit, no fear can stop you from taking that road trip. Cars.com is the go-to guide when it comes to any doubts related to cars. And that’s why I highly recommend you all check it out. We are glad we took that road trip as that was one of the best experiences we had in a very long time. One of the memorable Christmas trips and definitely the best one for Nemit. This road journey opened the doors for even longer and adventurous road trips. And we took our next one just after a week to celebrate the New Year. 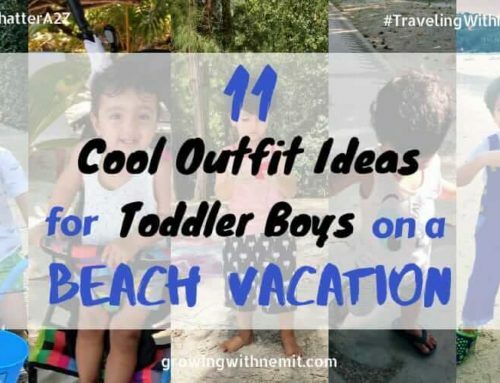 I know many of my friends who fear traveling with their kids just because they are not sure whether they will be able to handle any unforeseen situation or not. Well, I have just one advise, don’t let any fear stop you from experiencing the best of the moments. Plan ahead, gather all the information and just get going! 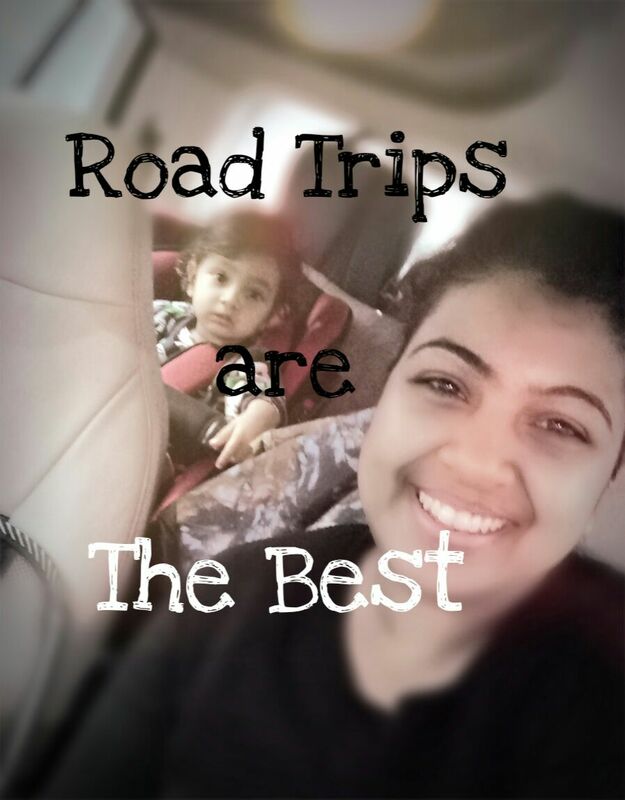 Have you taken a road trip with your kids? How was your first experience? Were you afraid or excited? Share with me in the comments below. Would love to know your experiences. Also, stay tuned as February will bring a lot more Travel-related posts, especially keep a watch for our Andaman experience series and know how to plan a budget trip in just 10 days. Till then, bye and take care! 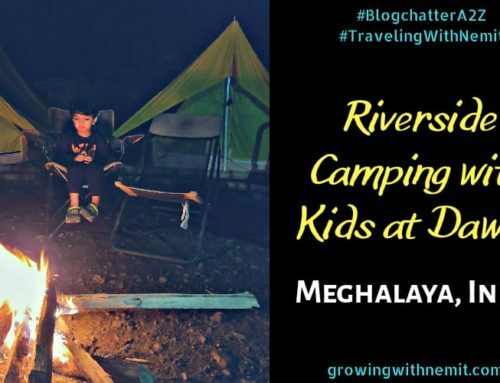 I started travelling when my daughter when she was 3 months and yes i was a bit afraid whether she would be okay but she was comfortable…Have traveled with my daughter every nook and corner. This is so great. So happy to read this. We should not stop ourselves from traveling because babies are really adaptable to any situation. So true! Road trips are the most adventurous trips! And this is an amazing post! Will check out cars.com for sure! Very informative post. Car safety is necessary for the protection of the car. Great thought. We are planning on a road trip soon and I’m so glad I saw your post. You have shared some amazing tips here. Thanks Preetjyot, hope you have a great road trip. Road trips are super fun and I hear from a lot of friends who are mom’s that it can get messy it not planned well with kids. I loved your post, has a ton of information. Thanks for stopping by Shruti. So true Sharvari, Thanks for checking out the post. Indeed it’s not easy to travel along with kids. Looks like cars.com store all that need for safe and cosy travel trips via car. Road trip with kids are super fun. Proper planning can surely make it well organized. Wonderful read! We recently went on a road trip with our 5 yr old daughter. In fact, it was our first road trip with her and I felt so proud that we finally took the step keeping few safety precautions in check. It was a great experience and she had absolute fun and could learn so much while on the roads. You have come up with quite interesting and lovely post. Oh great, you took the first road trip with your daughter. I can totally understand how you must have felt. Thanks a lot for sharing your experience. Road trips are fun, but just a tiny little mistake can take a fatal turn. The post here emphasis clearly on good habit of driving safe and sound for happy you and family. A great initiative.